Over 25 years experience in providing reliable, efficient service and amazing value for money to thousands of customers in North East London & Essex areas. We've successfully repaired thousands of cars and vans over the years that have needed our assistance - and we're proud of it. 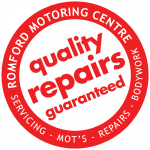 Local car and van owners rely on us for all sorts of motoring needs, including routine servicing, MOT's, fixing faults and accident repairs. Getting your anti-freeze checked as well as other essentials for winter motoring shouldn't be left until the snow kicks in. 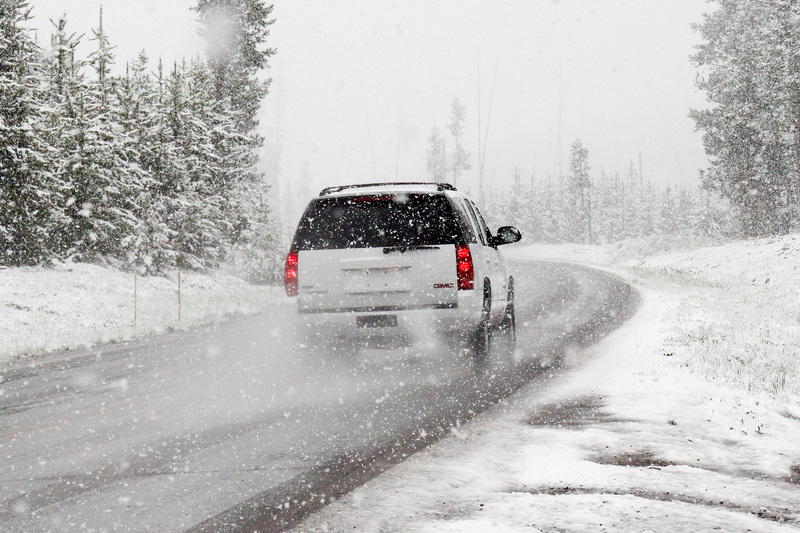 Call us to discuss getting your car checked out so its all set for the icy weather that could come at any time. 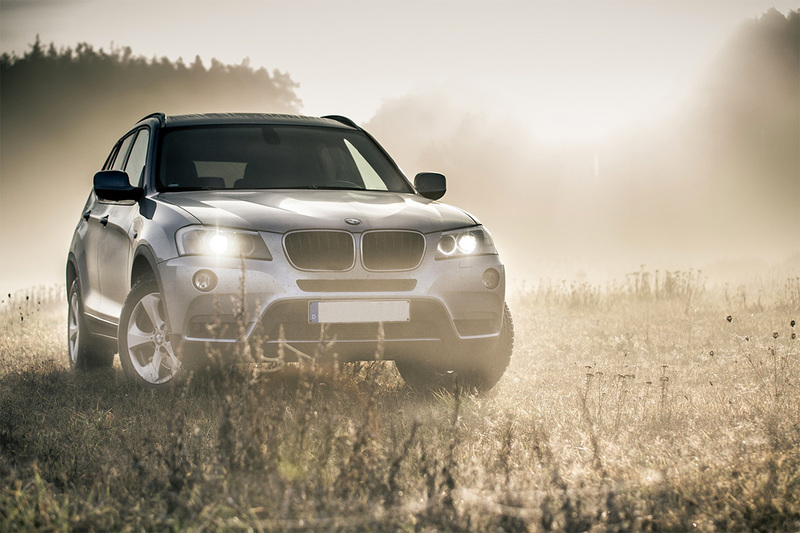 Air conditioning is an essential tool for keeping visibility at a maximum during the cold and frosty months. It clears a misty screen in seconds when performing at its optimum strength. 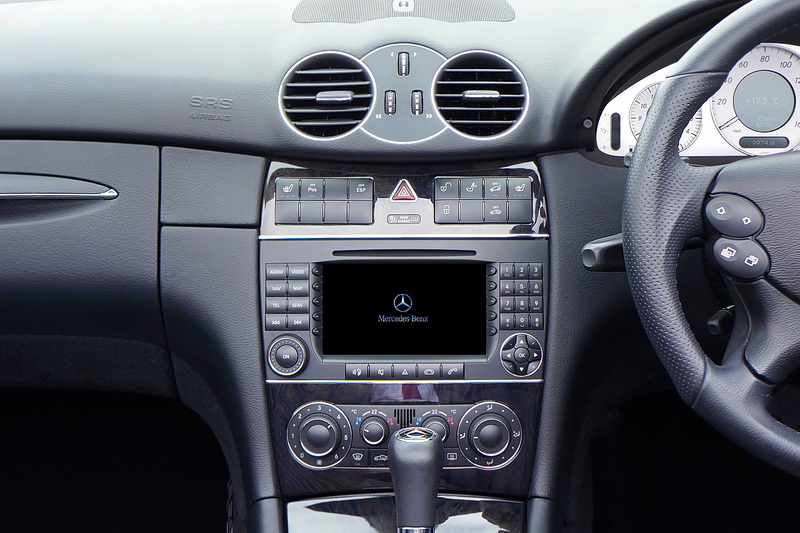 Regular air-con servicing ensures you won't be caught out. Whether you use your car for daily commuting, family trips out, or both - regularly servicing your car will ensure your car remains reliable. We pride ourselves on our excellent diagnostic skills to source out and rectify any issue swiftly & cost effectively. Even if your car is getting on in years, our affordable maintenance options could keep it on the road longer. 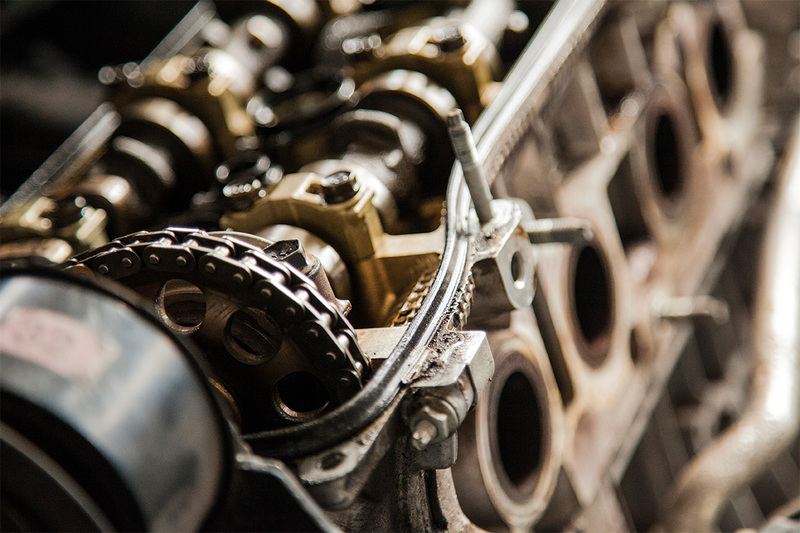 Servicing and maintenance for cars and vans both new and old of all makes includes oil and filter changes, lubrication service and full service (spark plugs, air filters, fuel filters etc*). Service lights reset and stamped up in your service record book. 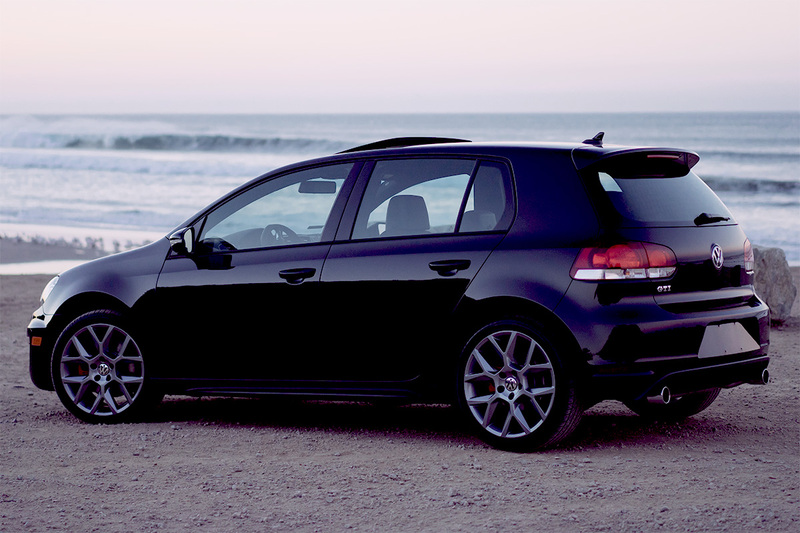 Maintenance also includes changing brake fluid and timing belts whenever scheduled. *Actual parts replaced varies from model to model - please call for details. 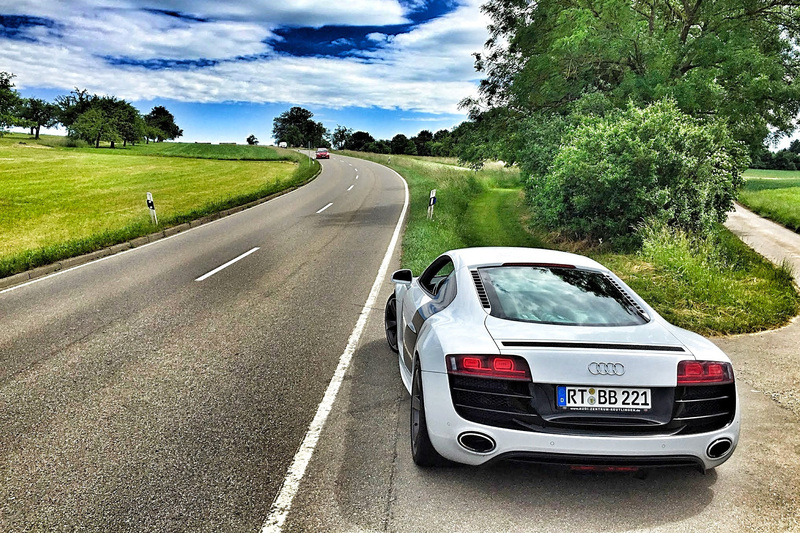 Our technicians are experienced in caring out mechanical repairs to cars and vans made by all the major manufacturers. All types of problems diagnosed and repaired - including MOT failure rectification, curing rattles and abnormal noises, starting and running problems, engine problems including oil leaks, head gaskets, valves and pistons, injection systems, manual and automatic transmission faults, driveshafts, differentials, power steering faults and much more. 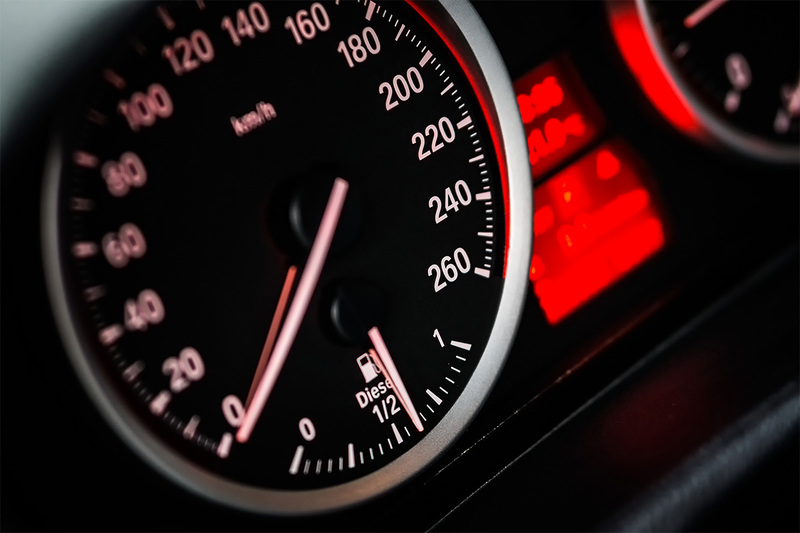 Worn, slipping or juddering clutches can be replaced by our team to ensure you get a relaxing drive, don't waste fuel, and prevent further damage to your car by getting your car's clutch replaced. 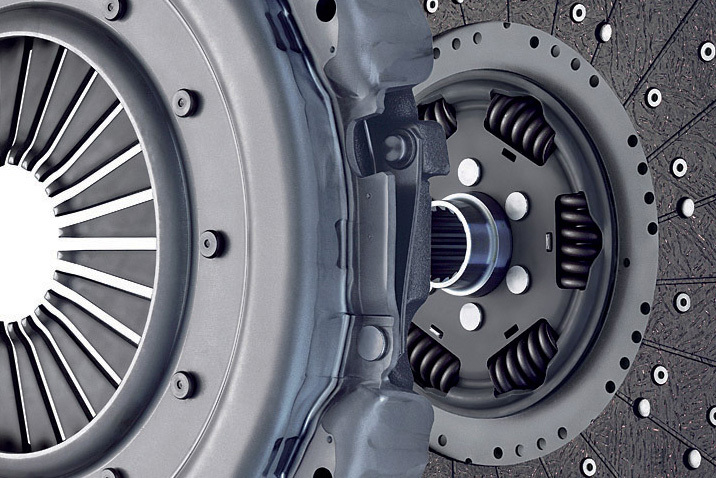 We don't need to tell you how important a healthy braking system is for a safe journey in your car. You don't need to put off dealing with worn brakes because of cost or time. 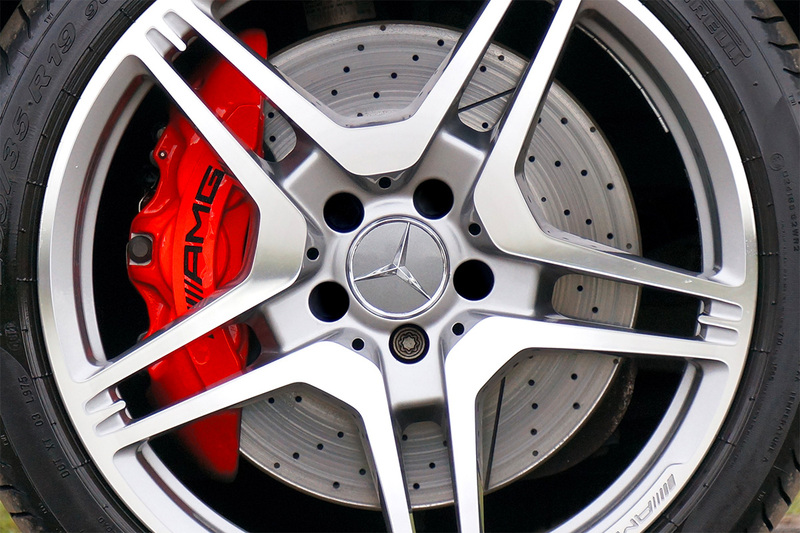 The service we offer to check and replace brake components is fast, efficient and will be excellent value for money too! 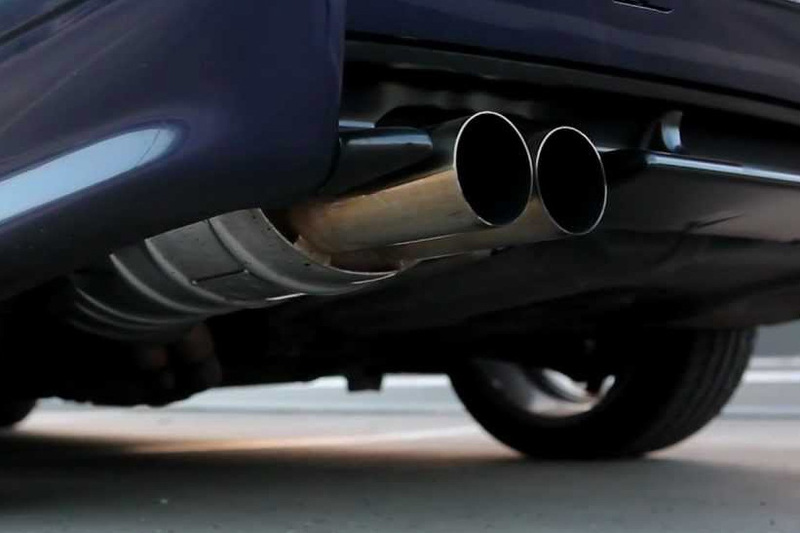 Tyres, Exhausts, Batteries etc replaced quickly to ensure routine maintenance is not such a pain. As an alternative to "drive-in" centres, our business is family owned and completely customer friendly. You can now save lots of £'s and get the high levels of customer care that you should expect and deserve. Air Conditioning during a hot humid summers day is difficult to live without. 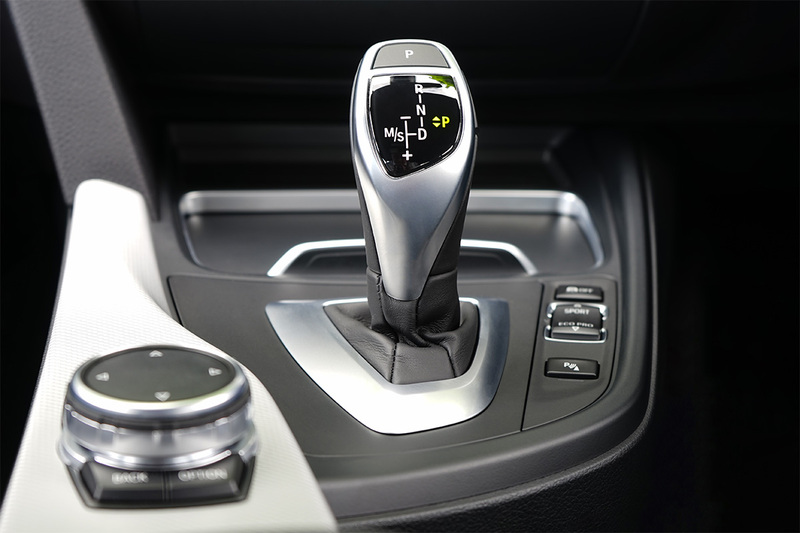 However, have you ever stopped to appreciate how complex your car's air conditioning system is? Or, how expensive it can be to fix when it goes wrong? 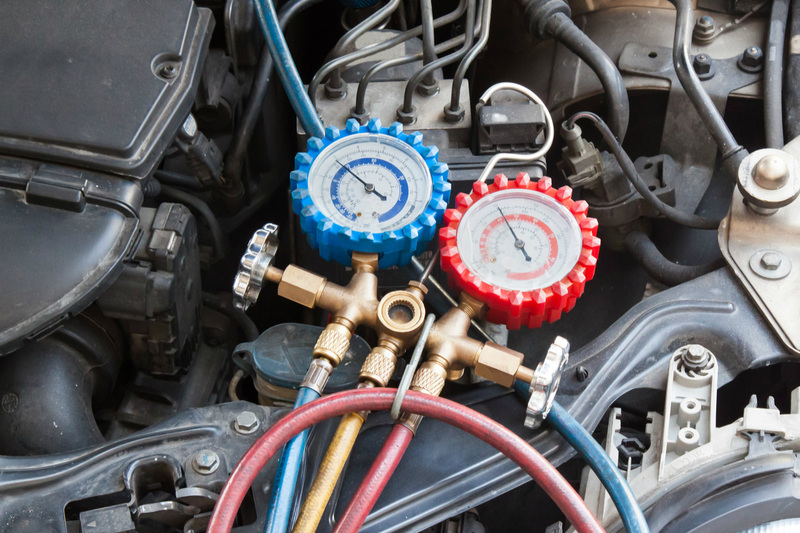 Just as with your engine, regular regassing and maintenance of the air-conditioning system can keep it running cool and save you lots of money in the long run. 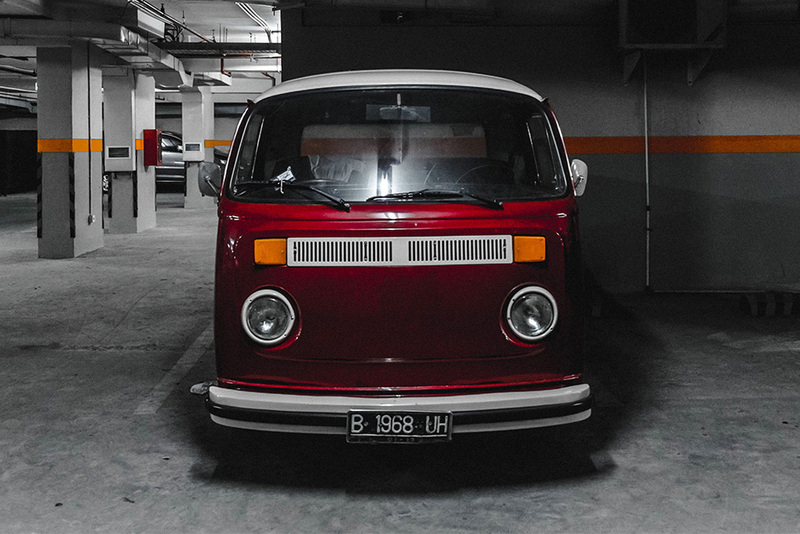 Bodywork damage, whether as a result of an accident or through vandal damage can be extremely stressful. 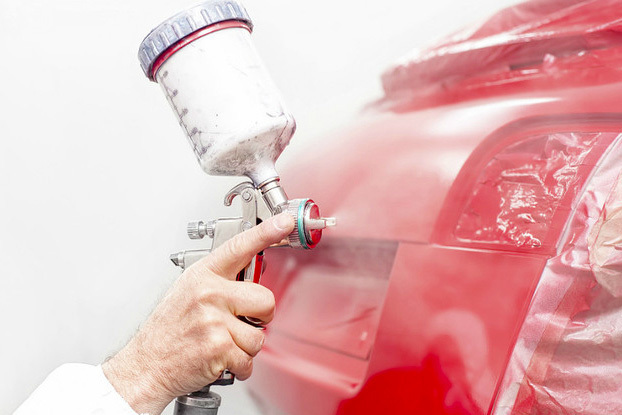 A free estimate by our experienced bodyshop staff and complete guidance throughout the process can take away much of that stress. 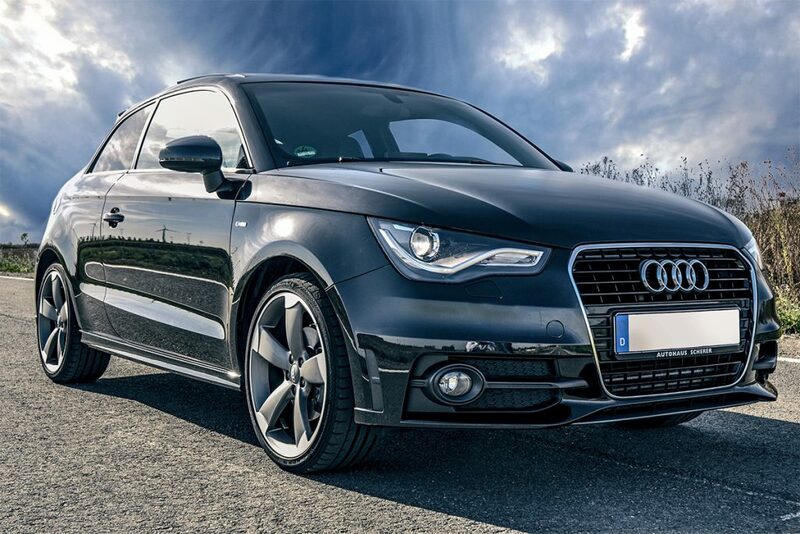 We deal with all the UK Insurance Companies including Admiral, Aviva (Norwich Union), Directline, Diamond, Tesco Insurance, AA Insurance, Hastings, LV (Liverpool Victoria), Zurich and many more. In 2010 we moved into a modern building (a short drive from our original premises), we're now situated in Collier Row, Romford. As before we're close enough to North East London, the A12 and M25 to remain convenient to get to. We are within easy access from Collier Row, Romford Town, Little Heath, Hainault, Chigwell, Chadwell Heath, Stappleford Abbots, Havering-atte-Bower and just a few minutes from Ilford.